A customer brings in their item(s) to be used for collateral. A dollar amount is agreed upon by both the customer and the Pawnbroker, usually 25 to 30 percent of the resell value. Although for firearms & vehicles we have a blue book and jewelry is based on the current day gold/silver prices. The redemption rates are set by the State of Washington Department of Commerce and Division of Financial Institutions. Washington State also mandates that loans are written for 90 days. The customer must have a current US Government issued picture ID. Each customer receives a loan contract that states a full description of the item (s), amount of the loan, maturity date, and full disclosure of fees including interest, preparation fee, storage fees and firearm fees. Interest and preparation fees, which are set by the state of Washington, are calculated by the dollar amount of the loan. The state also sets a cap on storage and firearm fees of $5.00. Although law does not prohibit charging per item per month, J.C.'s storage fees for loans over $50.00 are $5.00 per loan contract for the entire 90-day period. There are no storage fees for loans under $50.00. Firearm fees are also per loan contract for the entire 90-day period. 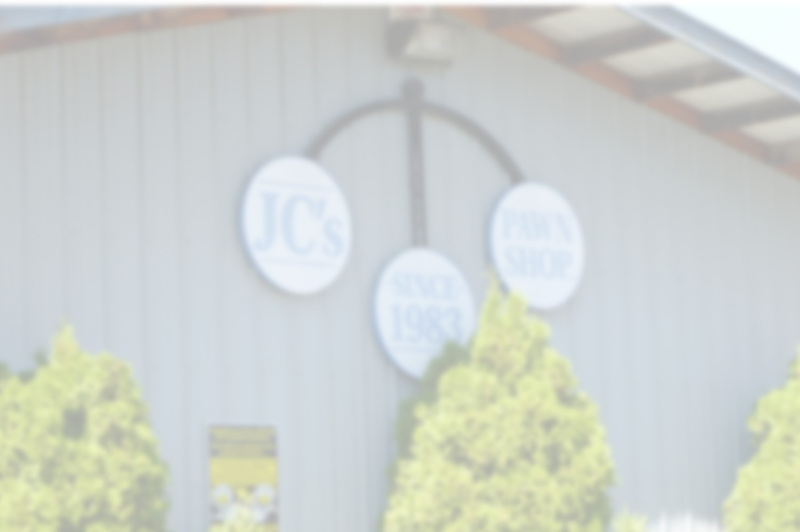 All of J.C.'s Pawnshop, Inc. loan contracts are non-transferable. Anyone can pay the fees for renewing the loan but only the person who originally received the loan can redeem the item(s). The only exception, if not a vehicle or firearm, is for a husband or wife with the same last name and the same address on file. There are no exceptions for vehicles or firearms. If a customer loses their loan contract all they will need is their ID and to fill out a lost contract form. There is no fee for lost loan contracts. At the end of the 90-day period, the customer has three choices. They can pick up their item (s), pay the 90-day interest/fees and receive a new loan for another 90 days or forfeit the item (s). It is not necessary for the customer to come in if they are forfeiting their item(s). Whether a customer is selling or trading an item, or receiving a loan, everything is strictly confidential. A customer's history will not be discussed with any private individual or business. By Washington State Law and City of Mount Vernon Ordinance, everything that comes into our Pawnshop is reported nightly to law enforcement. This allows them to cross check for theft. Since this is mandatory, all buys or trades are held for 30 days to allow law enforcement time to investigate. Loans are held for 90 days. 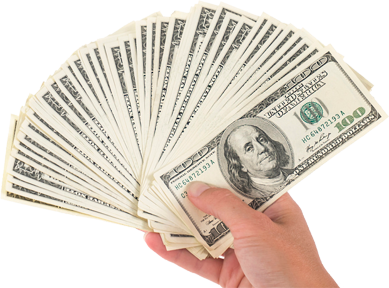 Cash is given for all items either bought, traded or provided as collateral on a loan. At the time of redemption of a loan or renewal of a loan, cash is required. Although Debit, Visa, Mastercard or Discover are accepted on the retail side of the store, only cash is accepted on the pawn side.